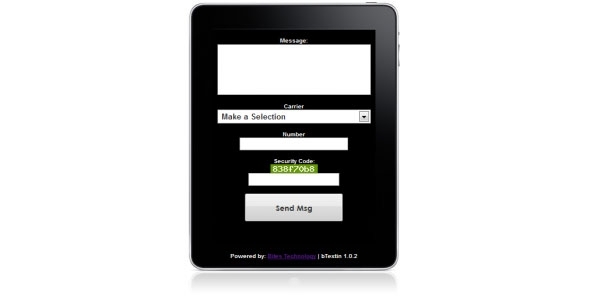 Use this script to start your free online text messaging service. Over 100 carriers supported worldwide plus you will not be charged for messages sent. Some carriers may restrict the delivery of some text messages or there might be a delay. This issue is beyond our control however we release updates every month to find alternative and updated gateways. Do you have any comment or questions about bitestechnology file?